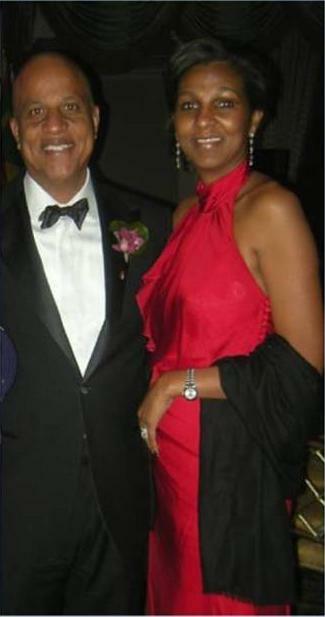 Belizeans in the Chicagoland area are preparing for an official visit by the Prime Minister of Belize, the Honorable Dean Barrow and Mrs. Kim Simplis-Barrow on April 16-18, 2010. The primary purpose for the Prime Minister's visit to the United States is to participate in a number of events focused on broad based national dialogue encompassing and addressing social and economic development issues in Belize and increase government's outreach and visibility among its Belizean constituents here in the U.S.
Events scheduled for the Prime Minister's visit will include a Welcome Reception, Benefit Fundraiser with proceeds going to the underprivileged children in Belize, and a Public Forum specifically addressing issues concerning Belizeans living in the United States. Honorary Consul for Belize, Debbie Schell, who is working closely with the Concerned Belizeans, Inc., said "There may be other dignitaries including Cabinet level officials accompanying the Prime Minister on his important visit. This is a great opportunity for the United States and Belize, and may prove to be invaluable for both nations. The Prime Minister is looking forward to meeting and speaking directly with local Belizeans in the United States". Linsford Pitts, President of Concerned Belizeans, said "The visit by the Prime Minister presents a rare opportunity for Belizeans in the United States to meet with Belizean leaders and discuss their role in Belize's development plans and its future. The last visit by a Belizean Prime Minister to Chicago was in 1987 by then Prime Minister Manuel Esquivel." If you'd like more information about the Prime Minister's visit and scheduled events, please see below.